If you want straighter teeth without having to deal with embarrassing metal brackets and wires, Invisalign offers a wonderful alternative. 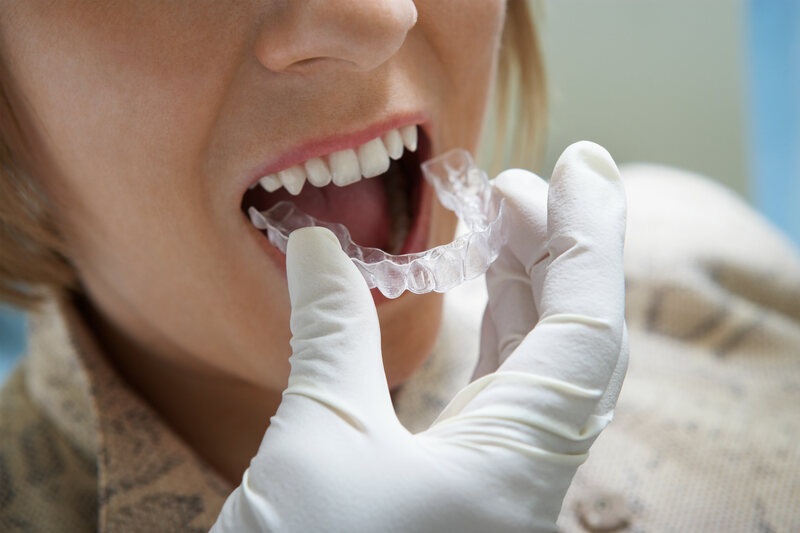 Wearing Invisalign is not difficult, but there are a few things you should be aware of to ensure you progress through the treatment without any delays. This entry was posted in Dental Braces, Dental Health and tagged Invisalign, Invisalign Treatment, Oral Hygiene, Orthodontic Treatment on March 15, 2018 by Dr. Fernanda Marchi. 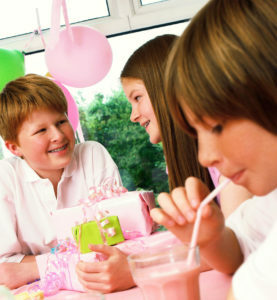 Starting orthodontic treatment at a young age unlocks several important benefits that you might not have considered. Besides getting a healthy beautiful smile they can proudly show off, orthodontic treatment for children often results in more stable results, can boost self esteem and confidence, and increases overall health. This entry was posted in Dental Health, Oral Health and tagged Align Teeth, General Health, Good Oral Health, Healthier Body, Healthy Teeth, Mouth Health, Orthodontic Treatment, Self Esteem, Visit Orthodontist on January 15, 2018 by Dr. Fernanda Marchi. This entry was posted in Dental Braces, Dental Health, Oral Health and tagged Braces, Food You Can Eat, Off Limits Food, Orthodontic Treatment on March 30, 2017 by Dr. Fernanda Marchi. 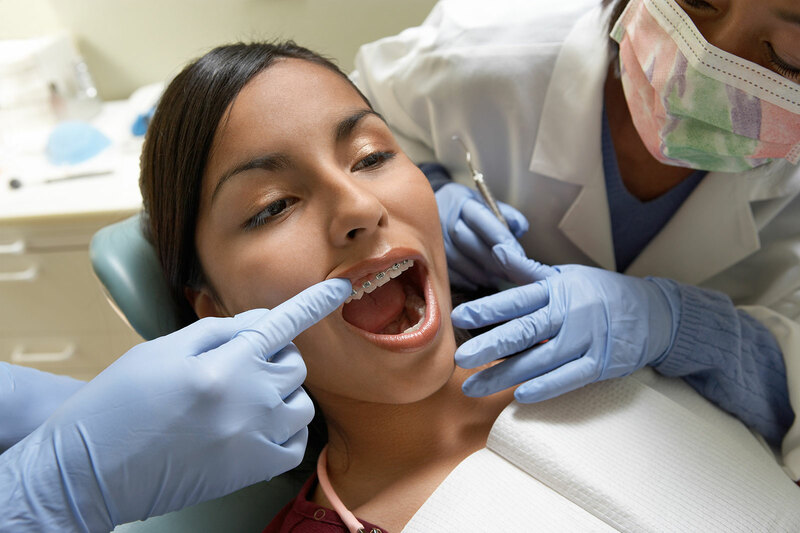 You should see an orthodontist any time you have a question about the quality of your bite, the alignment of your teeth, or if there are changes in your mouth or jaw. Sometimes, orthodontic issues are painfully obvious. You may have difficulty speaking, chewing or biting, or some of your teeth may be clearly misplaced, crowded or protruding. If that is the case, then it is time to schedule a consultation with our office. Our orthodontic team has the special skills and training needed to accurately diagnose and treat your problem. This entry was posted in Uncategorized and tagged Orthodontic, Orthodontic Team, Orthodontic Treatment, Orthodontist, Visit Orthodontist on March 15, 2017 by Dr. Fernanda Marchi. The practice of tooth removal as a precursor to orthodontic treatment has been the source of lengthy conversation within the dental field. Orthodontics is designed to straighten teeth, but if your mouth is overcrowded, orthodontics alone will not do the trick. Prior to receiving braces or undergoing Invisalign treatments, dental extractions may be recommended. By removing teeth, we can reduce crowding and achieve the best possible results from your orthodontic treatment. 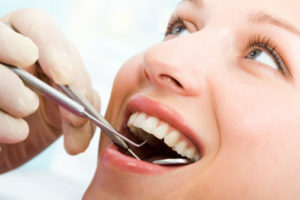 Common reasons to extract teeth are as followed. This entry was posted in Dental Braces, Dental Health and tagged Crowding, Orthodontic, Orthodontic Treatment, Supernumerary Teeth, Tooth Removal, Wisdom Teeth on February 28, 2017 by Dr. Fernanda Marchi. This entry was posted in Dental Health and tagged Discolored Teeth, Misaligned Teeth, Orthodontic Treatment, Orthodontist on January 15, 2017 by Dr. Fernanda Marchi. This entry was posted in Dental Health and tagged Crowding, Invisalign, Orthodontic Treatment, Supernumerary Teeth, Tooth Removal, Wisdom Teeth on December 30, 2016 by Dr. Fernanda Marchi. 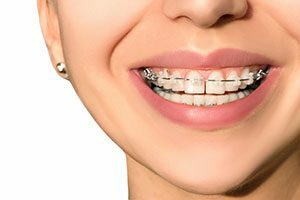 For many teenagers, the prospect of orthodontic treatment can be very concerning because of the fact that traditional metal braces will have such a prominent effect on their appearance. Invisalign allows patients to straighten teeth discreetly. Teenagers have many reasons to love the clear straightening system. Here are a few of the reasons Invisalign is so popular amongst teenagers. 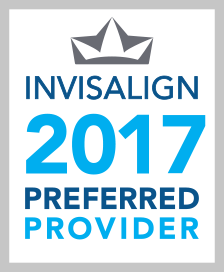 This entry was posted in Invisalign and tagged Dental Hygiene, Invisalign, Orthodontic Treatment, Traditiona on December 15, 2016 by Dr. Fernanda Marchi.